306 pages | 30 B/W Illus. From selection and assessment, to training and development, and reward management, all HR functions have an impact on an organization. Ever-present budgetary pressures mean that there is perpetual competition for resources, so HR departments must be able to account for and justify their contribution to the bottom line. 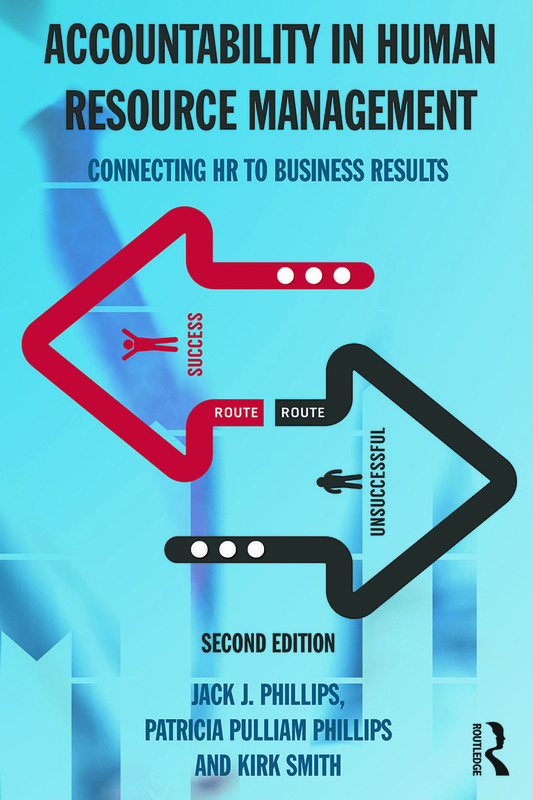 This new edition is fully revised and updated to reflect developments in the field, such as the rise of talent management and the increased role of technology in HR measurement, and is supported with international examples throughout. New chapters have been added to address business alignment, HR scorecards, analytics maturity, and international applications of the methodology. Case studies, tool templates and lecture slides are provided as online supplements for HR practitioners and students. Accountability in Human Resource Management 2nd Edition is a complete and detailed guide suitable for HR professionals and students on advanced human resource management courses. Jack J. Phillips, PhD, is Chairman of ROI Institute Inc., USA, and developer of the ROI Methodology. Patricia Pulliam Phillips, PhD, is President and CEO of ROI Institute Inc., USA. Kirk Smith, PhD, is Assistant Professor of Human Resources at Western Carolina University, USA.